Did you know that at JSerra Catholic High School there is a Christian Service requirement? The Christian Service Program is an essential part of the JSerra experience. This aspect of a JSerra education is integral to the religious and spiritual formation of our students. The service experience will be fulfilled through projects done with the approval of the Head of Faith Formation. The service program is a requirement for graduation and consists of a minimum of 20 hours per year to be completed during the school year or during the summer. To help you out, here are a few examples of organizations you can work with. Feeding America’s mission is to feed America’s hungry through a nationwide network of member food banks and engage our country in the fight to end hunger. You can volunteer at a local food bank or even host your own canned food drive! For more information, click here! Serving adults and children with developmental disabilities, RAD Camp ensures that every participant is treated with respect, while encouraging independence, growth, and FUN! 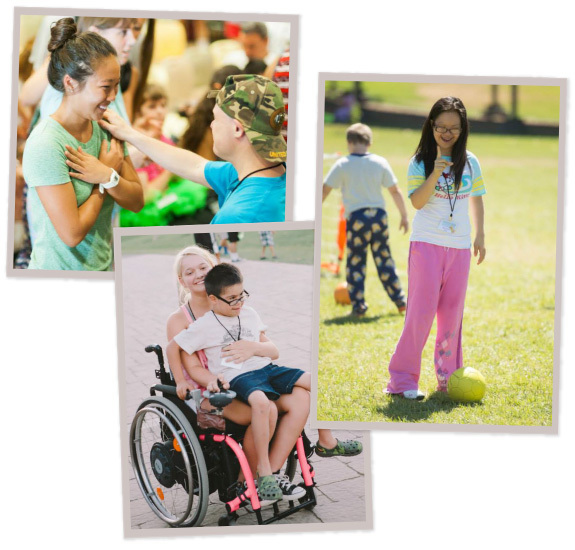 Most importantly, at RAD Camp we focus on each camper’s ability – not disability – and are dedicated to making sure each participant has a great time in a safe and caring environment. RAD Camp provides two summer camps each year. RAD Camp, held the first week of July, serves adults 18 years of age and older. RAD JR. is held the second week in August and serves children, 4 to 17 years of age. Ran by two Orange County Catholic High School alumnae, it is a wonderful opportunity to serve the Lord and give back to others. For more information on volunteer opportunities with RAD, click here! If you like being outside, then volunteering at a beach cleanup may be the thing for you! There are many organizations that perform beach cleanups! 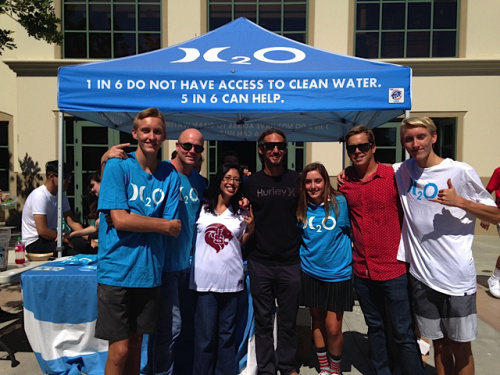 We were so excited to have the Rob Machado Foundation visit our school during homecoming week in the fall to help our students understand their contribution toward a healthy Earth. There are always opportunities for beach clean-ups and habitat restoration with their support! The HB Surfrider Foundation also has a list of several options for you to participate in different cleanup opportunities! These are just three of the many volunteer opportunities that are around you! The school provides a list of approved organizations with which the students are able to work. Students are welcome to suggest other organizations not listed on the school’s approved list, but such opportunities must be approved by the Head of Faith Formation in order for the hours to count towards the student’s requirement. Each student will be asked to include a reflection with the submission of their hours, which will discuss their successes, frustrations, and the values learned during their time of service.